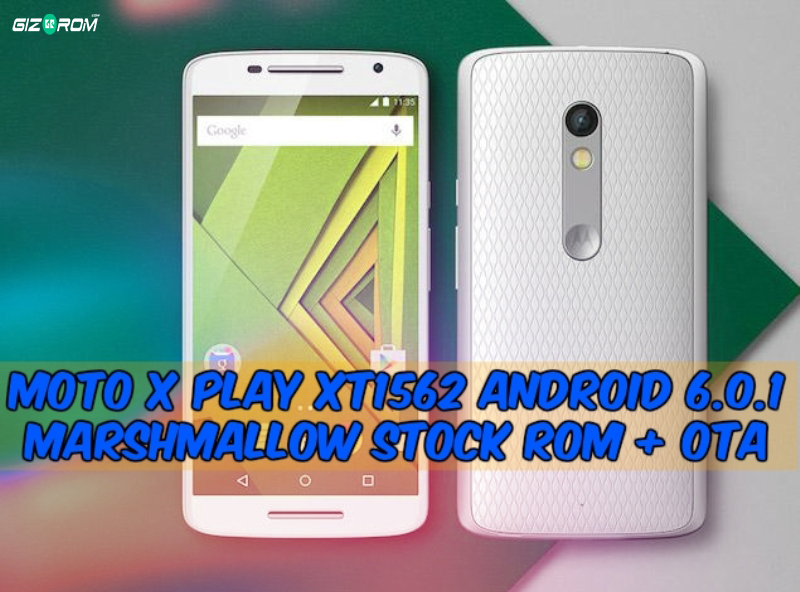 Today we share Android 6.0.1 Marshmallow Moto X Play XT1562 Stock ROM + OTA. Moto X Play Smartphone Was Launched In July 2015. Its Is Run By 1.7GHz Octa-Core Qualcomm Snapdragon 615 Processor And It Comes With 2GB Of RAM. Today We Are Shares Marshmallow Stock ROM + OTA For Moto X Play XT1562 Model In Gizrom. The New Marshmallow Stock ROM Is Based On The Android 6.0.1 Marshmallow. This Rom Come In Many New Features. Marshmallow Stock ROM Is A Security, Usability, The Verdict, And Good Performance. If You Are Moto X Play User And Want To Test This New Android 6.0.1 Marshmallow Stock ROM On Your Phone, Then Flash This Stock Marshmallow Android 6.0.1 ROM And Enjoy Experience Of Android 6.0.1 Marshmallow, Let’s Go To The Instructions. Extract Fastboot Zip And Flashable Firmware Zip. Copy Firmware Folder Files To Fastboot Folder. Run “reboot.Bat” File To Boot Into Bootloader / Fastboot Then Run flash.bat to start the update. Wait for Till It Asks You To “Press Any Key To Continue” In Command Prompt. Now Reboot Your Device And Enjoy Stock Android Marshmallow On Moto X Play. 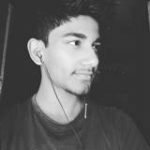 Download Rom Copy To SD Card. The Device Will Automatically Recognize The Update And User Will Be Prompted To Apply The Update. Run “reboot.Bat” File To Boot Into Bootloader / Fastboot where do we run this sir?